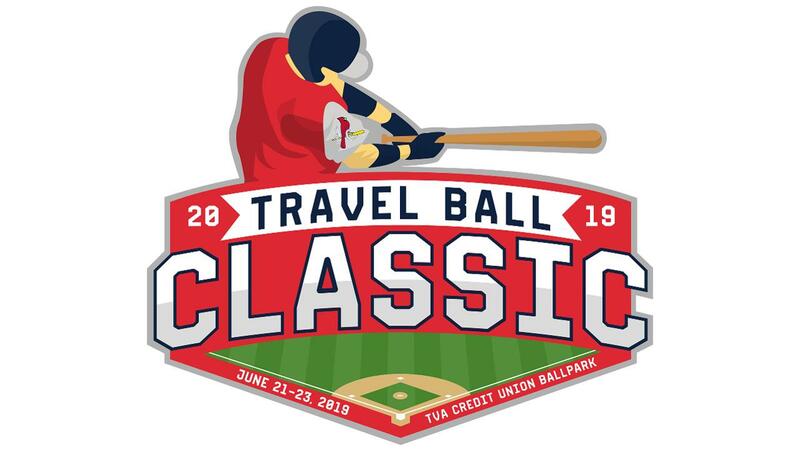 JOHNSON CITY - Boyd Sports is set to host the inaugural 14U Travel Baseball Series this summer. With one tournament taking place at each Boyd Sports affiliated ballpark, the events will span across the months of May and June. Each tournament will guarantee no less than 3 games for participating teams. All three tournaments will be at the 14U age level. The Tennessee Smokies will kick off the series with a 12-team tournament starting on Wednesday, May 29 culminating with a championship game on Sunday, June 2. All games in the tournament will be played on the field at Smokies Stadium (home of the Tennessee Smokies, AA Affiliate of the Chicago Cubs) giving kids the chance to play where the professionals compete. Registration is only $800 per team. The Greeneville Reds (Rookie Ball Affiliate of the Cincinnati Reds) will then host the second of three tournaments starting on Friday, June 7 through Sunday, June 9 at Pioneer Park in Greeneville, Tennessee. This tournament will consist of 8 teams and registration is just $550 per team. 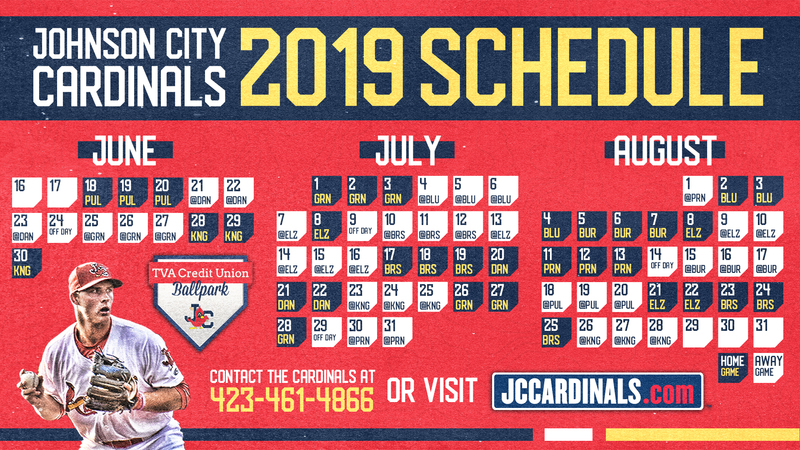 The Johnson City Cardinals (Rookie Ball Affiliate of the St. Louis Cardinals) will close out the Boyd Sports Travel Baseball Series starting on Friday, June 21 through Sunday, June 23 at TVA Credit Union Ballpark in Johnson City, Tennessee. The tournament will include 8 teams and is just $550 per team. Teams are encouraged to sign up for one or all of the series of tournaments at the Boyd Sports affiliated ballparks. Also happening this summer at Smokies Stadium, the Tennessee Smokies have teamed up with Net Elite to host an individual showcase on Friday, July 19, 2019. The showcase will include a pro-style workout for several colleges and universities to be named later. The showcase is for high school age baseball players. Learn more about the showcase by contacting events@smokiesbaseball.com. For more information on the Boyd Sports 14U Travel Baseball Series visit smokiesbaseball.com, jccardinals.com, or greenevillereds.com. Or contact events@smokiesbaseball.com. You may also call 865-286-2317.